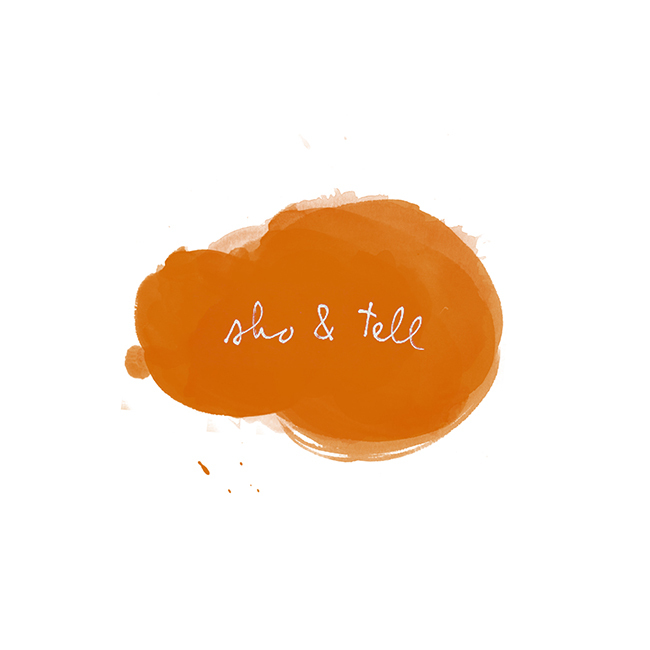 sho and tell: Now You Know. The fluffy tail, the facial expressions, the red-and-white striped party hat - Gemma Correll slays me. PS: I was thrilled to be featured as yesterday's Blogger Crush on Amy Ferguson's fantastic Old Sweet Song. You can read the interview, here. Thanks again for having me, Amy!